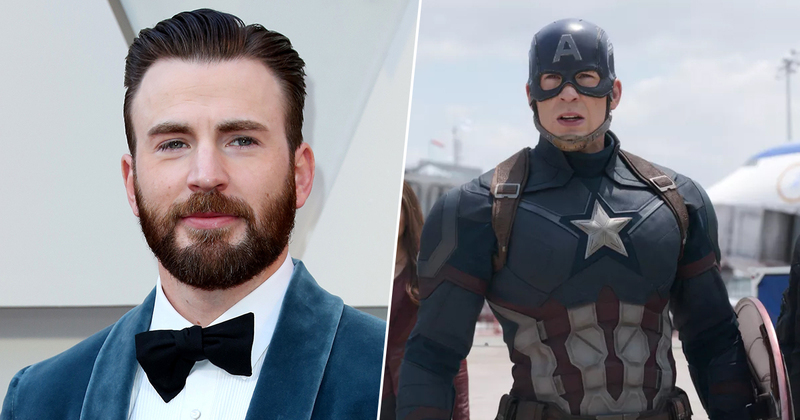 Chris Evans revealed playing Captain America helped him come to terms with his anxiety in a strikingly honest interview. The American actor opened up about how he often felt ‘unsure’ of who he was and suffered from panic attacks prior to the job offer – so much so that he believed he’d chosen the wrong line of work. After passing up the role of Captain America not once, but twice, Evans confronted his demons and finally went to a therapist for the first time after accepting the role. In an interview with The Hollywood Reporter, Evans described how he’d always dreamed of being a Disney animator and would spend hours drawing alone in his room. So when he began having ‘little panic attacks’ while filming Puncture in Houston – just before his Captain America offer came in – Evans believed they were his subconscious warning him that he’d chosen the wrong line of work. Man, if I were an animator I wouldn’t be panicking. 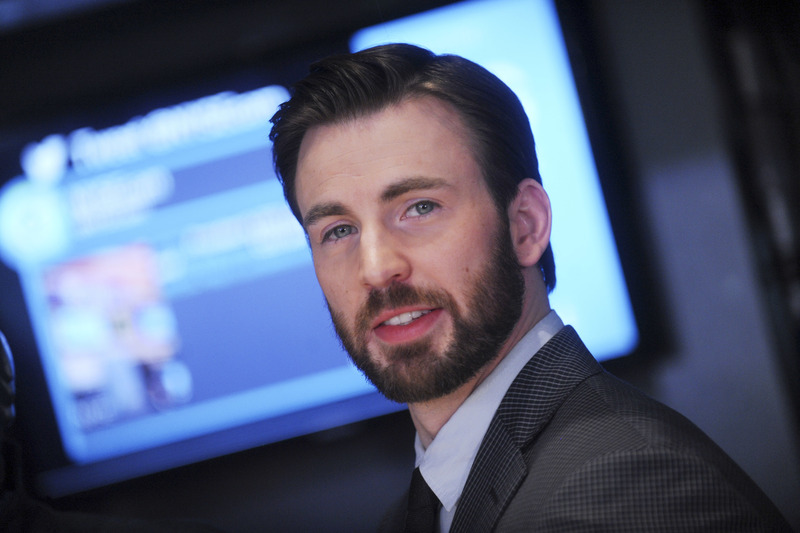 Evans admitted that doing press had always made him feel self-conscious, with his panic attacks mostly happening in the weeks leading up to the release of a movie. You feel very judged and you’re a little unsure about who you are. 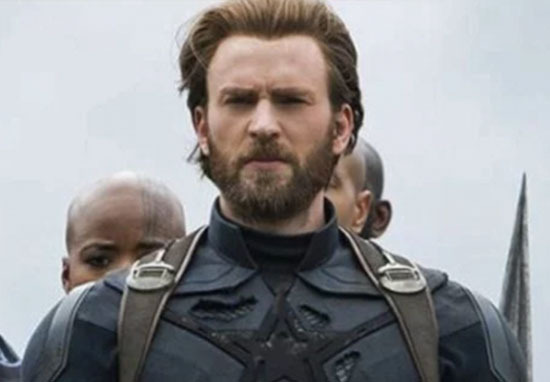 When Marvel called and said they wanted him for the role of Captain America, Evans described it as the ‘ultimate job offer’ but believed he was supposed to reject it. And so he did. Getting the offer felt to me like the epitome of temptation. The ultimate job offer, on the biggest scale. I’m supposed to say no to this thing. It felt like the right thing to do. After passing on the first, nine-film offer, the studio came back with a six-film contract – which Evans once more declined. He then visited Marvel Studios, but made it clear he wasn’t planning to change his mind. Saying he had ‘woken up the day after saying no and felt good, twice’, Evans was content with his decision to steer clear from the limelight. But Marvel still wanted him for the job. So after speaking with friends and a former teacher – and not forgetting a phone call from Robert Downey Jr. himself – Evans accepted the offer. He then went to see a therapist right away, for the first time in his adult life. Now, the actor says he loves therapy and goes whenever he gets a break in his schedule, even if he’s feeling fine.